We provide photo printing for various sizes, premium photo book, photo frame and even have custom album delivery service. 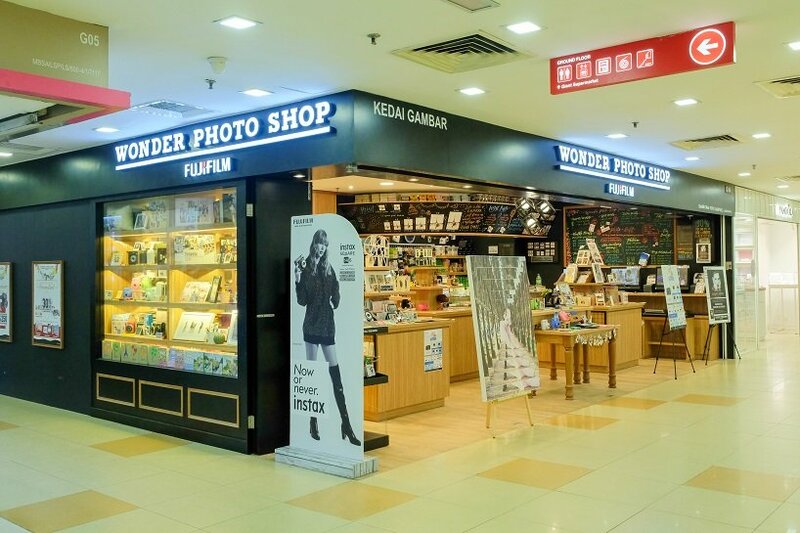 Foto Campbell added 5 photos to the album - Wonder Shop. Foto Campbell added 1 News. Foto Campbell added 5 photos in Promotions 2018 Category. Foto Campbell added 3 photos in Photo Book Category. Foto Campbell added 11 photos in Custom UV Album Category. Foto Campbell added 14 photos in Wood Frame Category. Address: 5, Jalan Batu Tiga, 41300 Klang, Selangor, Malaysia. Address: Lot 1-38, Kompleks Mutiara, Jalan Ipoh 51200 Kuala Lumpur, Malaysia. Address: 46, Jalan Nanas, 41400 Klang, Selangor, Malaysia.